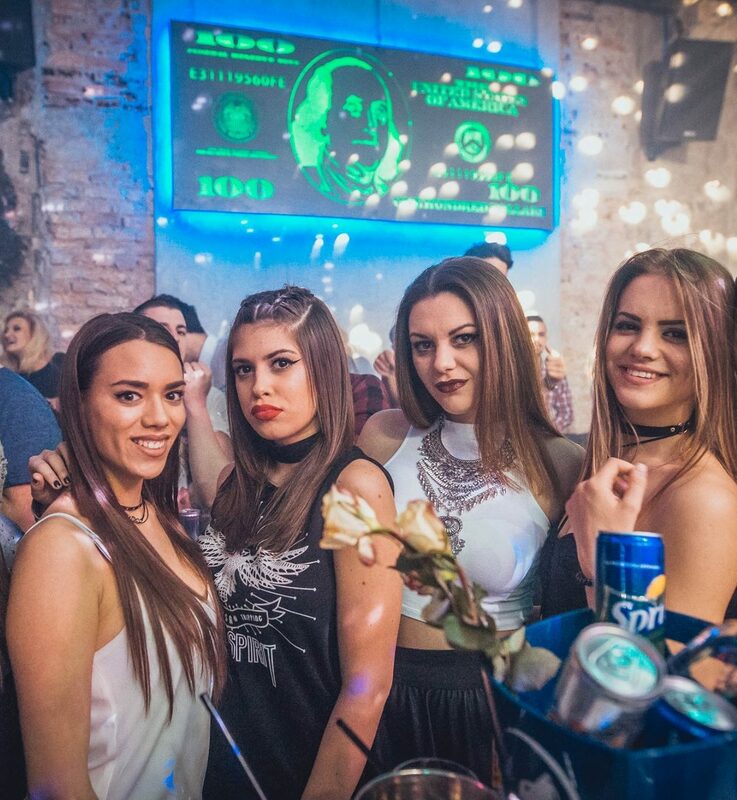 Get ready for tonight ’cause The Bank club is calling!Club is already trendsetting place to be for all the locals and tourists as well. Do not be surprised if you see celebrities or famous people while you are partying your night off. 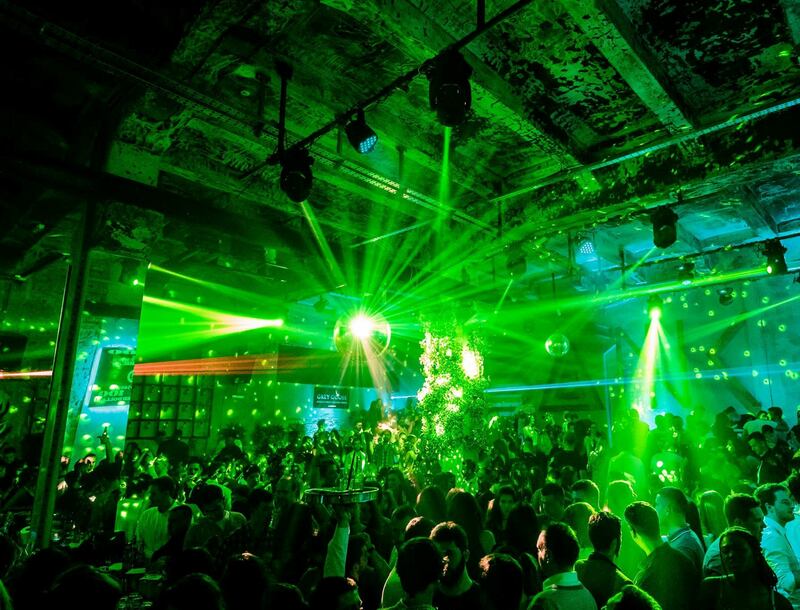 This is the first r’n’b club in Belgrade, and represents the hot spot for all trendsetters. Group of famous architects worked on this project, and ambient of The Bank is definitely spot you need to check this winter season! Working on Fridays, Saturdays and Sundays, located in Beton hall in Karadjordjeva street. 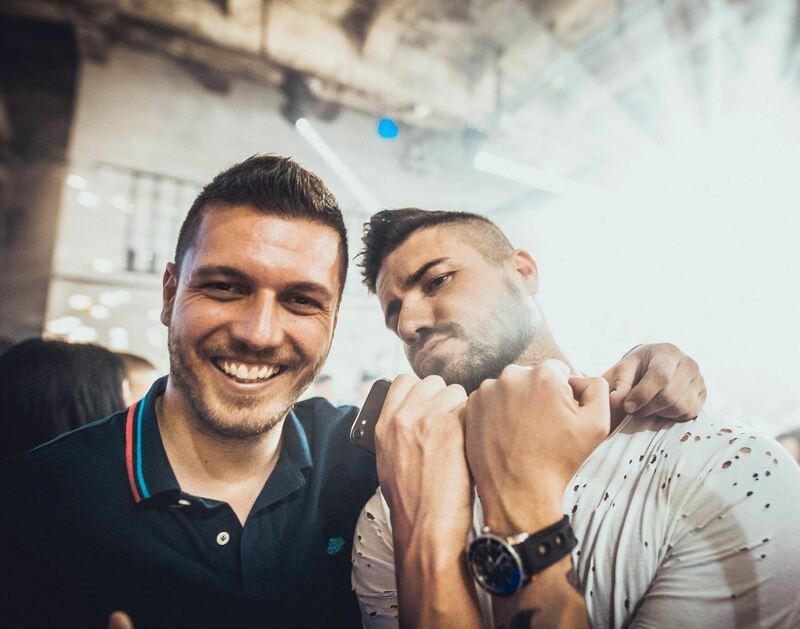 Find out why is clubbing in Belgrade so popular! They also have high level service, a wide selection of drinks, beautiful and interesting people you can meet and all that benefits of clubbing experience you will find in the Bank. We are absolutely ready for tonight! Put your dancing shoes, and dance off with some of the best tracks of hip hop and R’n’B all weekend!